This luxurious bed is made right here in the UK by our skilled craftsmen so it can be tailored to your exact needs. Our highly specialised manufacturing processes ensures that your bed not only looks good but will last for many years. 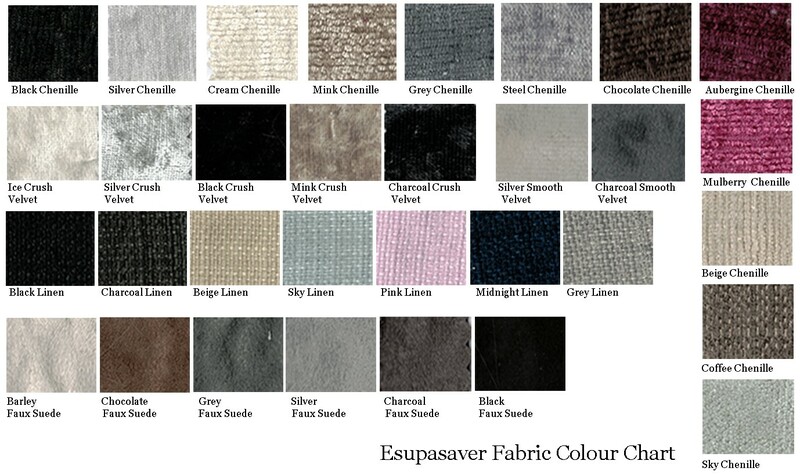 Choose from our vast collection of fabrics including chenille, linen, faux suede, crushed velvet, and smooth velvet. With an easy grip handle and a smooth lifting mechanism. The front opening ottoman allows you to store away items such as clothes and shoes, creating much needed space. The solid base boards mean that any items you store away don’t touch the floor. This bed comes with a unique sprung slats base system that is delivered to your door partially assembled, this makes the bed assembly very simple and quick. Strong sturdy bed will last many years.